"I want to work in Silicon Valley because that is where all tech jobs are at." "There are no women in tech." "You can't be creative in the tech industry." 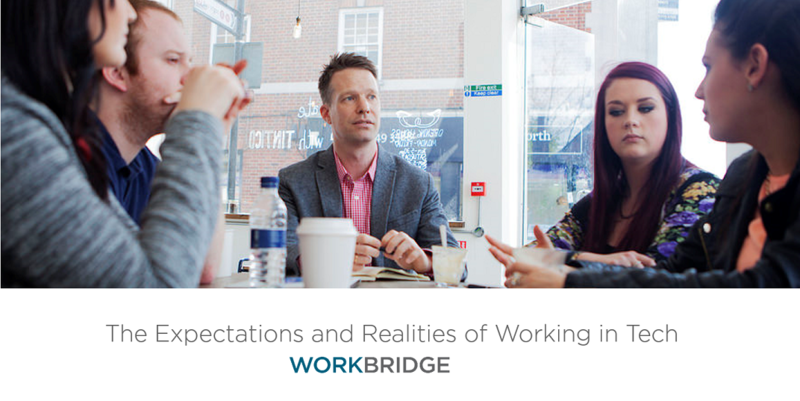 When people think of working in tech, they often have a lot of expectations of what life is actually like. 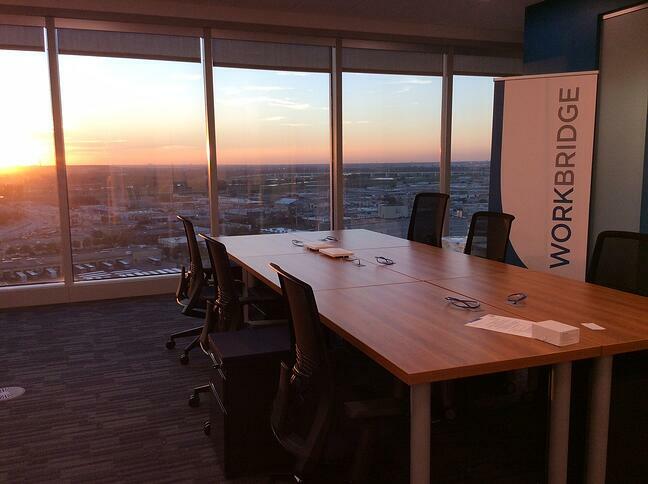 Tom Parzych, Division Manager of Workbridge Dallas, is here to dispell some of the common misconceptions people have. 1. Expectation: You have to live in Silicon Valley to work in tech. Reality: Any large metropolitan area will offer a stable, and consistently growing, technology market. Technology is where most companies are investing. Every industry and sector needs to hire to invest in their technology. Whether the city has a dominant presence of one specific industry (i.e. - Finance, telecommunication, law, real estate, etc.) or a diverse landscape, each industry will need to evolve a focus on technology in order to help the company evolve. The main reason the perception in Silicon Valley is that it is the only place to work in Tech is due to the fact that the dominant industry is software companies. Though Silicon Valley is well-known as the tech capital of the world, other rising hubs like Dallas are well on their way to displacing that title. For instance, Dallas was named by SmartAsset as the country's fourth best tech city in which to work. Known as the home of Texas Instruments and mogul Mark Cuban of Shark Tank fame, Dallas has its share of fast-growing VC-funded companies with IT Services provider CPSG Partners and real estate CRM developer Think Tech Labs, along with 168 Inc. 500 companies. With 3.9% job growth from March 2015-2016, the U.S. Bureau of Labor Statistics notes that "among the 12 largest metropolitan areas in the country, Dallas ranked first in the rate of job growth and third in the number of jobs added. "* Additionally, the annual Urban Land Institute (ULI) report names Dallas the top U.S. market for overall real estate prospects. In terms of affordability, Dallas exceeds even their much admired neighbor Austin in the ULI Affordability Index. Start your job search in tech by checking out these job listings in Dallas or a city near you. 2. Expectation: The technology industry is dominated by men. Reality: This is a common misconception based on historical data and the previous 'IT' field. 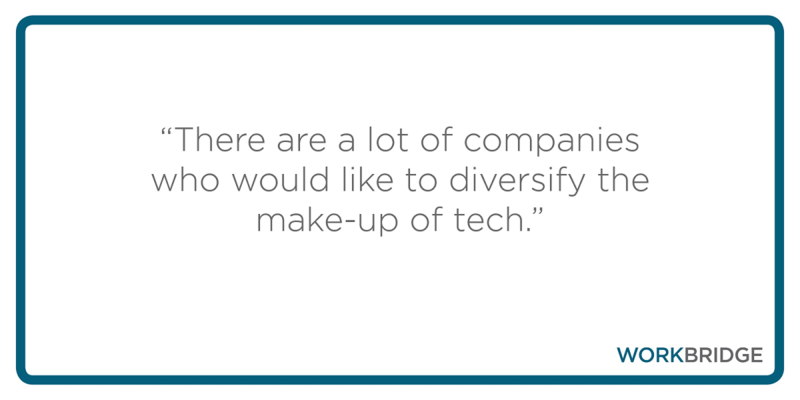 There are a lot of companies who would like to diversify the make-up of tech departments and often that starts with the opportunity to hire women. 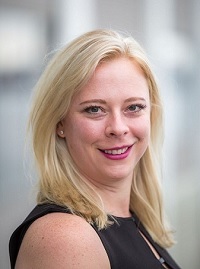 There are many programs that now encourage female involvement in the tech industry, including 'Women who Code' meet-up groups and other industry-interest groups that encourage more female involvement in the technology community. There are more women in the tech industry than you think. Tech companies are making more of a conscious effort to increase women in the industry. After learning that only 30% of Google's employees were women in 2014, they offered free coding lessons to women and minorities to encourage more involvement. 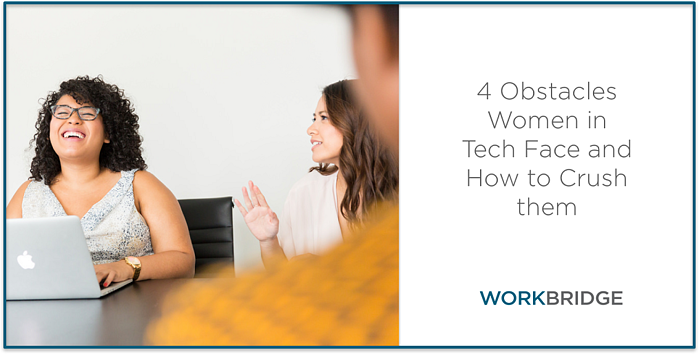 As many obstacles women face in the tech industry, there are ways to overcome them and make a statement for future generations. 3. Expectation: Working in the tech industry can be monotonous and there's no room for creativity. Reality: A lot of people in the industry are extremely creative and are focused on fostering that creativity and challenging themselves to evolve their skill set through solving complex problems, which requires looking at solutions from various angles and points of view. The tech industry is filled with creativity. When people think of "tech" they imagine engineers or programmers, but they often forget the design side of tech. User Experience (UX) designers are the ones who create the interfaces for your screens and how it affects your experience with the product. 4. Expectation: You need to fit a specific job description with a skill set matching everything that is listed in the requirement section. 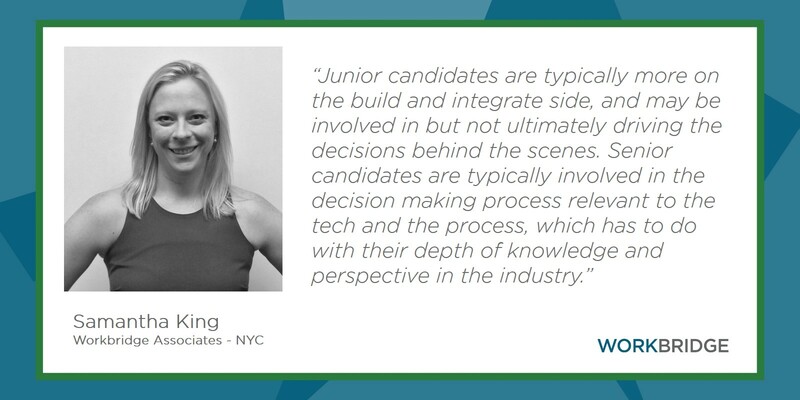 Reality: Most of the positions (especially senior roles) are very much based on the overall potential of a candidate. 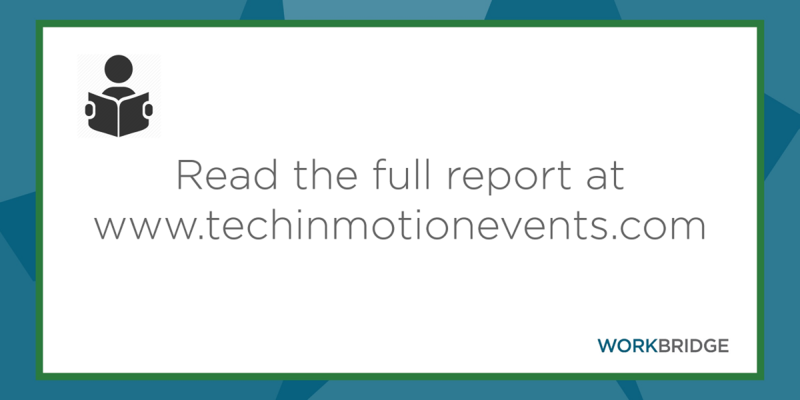 There are so many technologies that environments can utilize and the industry is constantly evolving. Any company would be very hard-pressed to find someone who had the specific stack they are currently working with and they shouldn't want to! Hiring managers aren't putting as much of an emphasis on resume screens, therefore you shouldn't put a lot of emphasis on job descriptions. 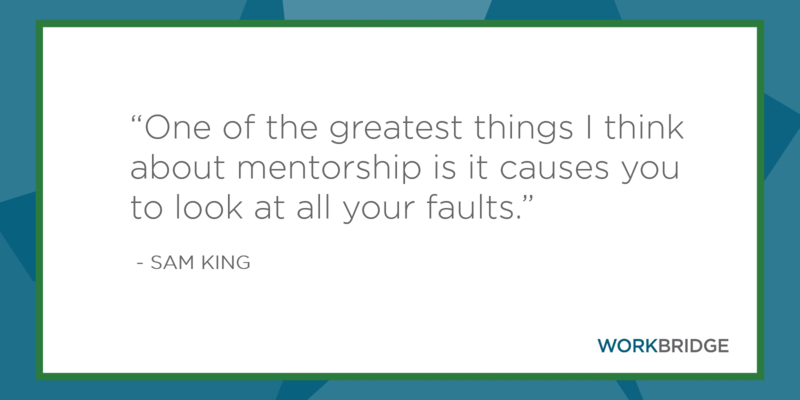 At first glance, mentorship seems a bit of a one-way street. With a closer look, it becomes clear that there are some surprising benefits for the mentor, as well as the mentee. 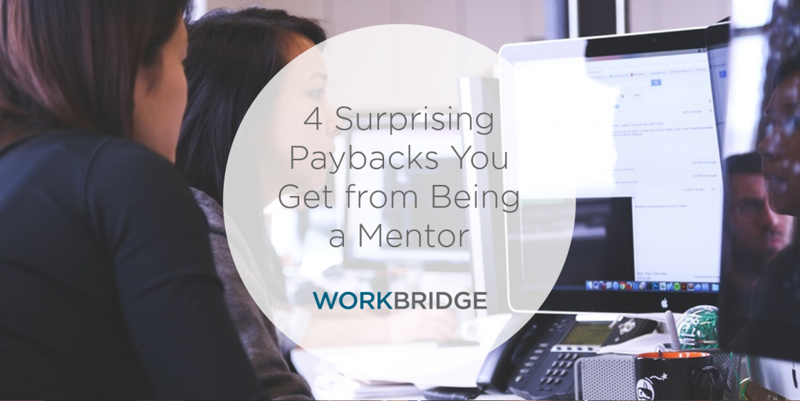 Sam King, Division Manager of Workbridge Associates NYC, discovered four unexpected paybacks that will encourage you to consider mentorship yourself. Looking back at their own experiences and evolution, many of the best in the tech industry grew up being a mentee. For those who were mentored most of their lives, it's only natural to want to give back in the same way. But as simple as mentoring sounds, there is a right and wrong way to go about it. The correct way is to be as open and able to share as much as your mentee is sharing with you, and to talk an honest journey together. Their success is theirs; however, the pride of seeing your mentee grow from the person you first took under your wing into an accomplished professional is yours to share. There are only a few things money can buy in life, but being able to see firsthand - and knowing that in a small way you facilitated someone’s success - is certainly not one of them. It priceless. 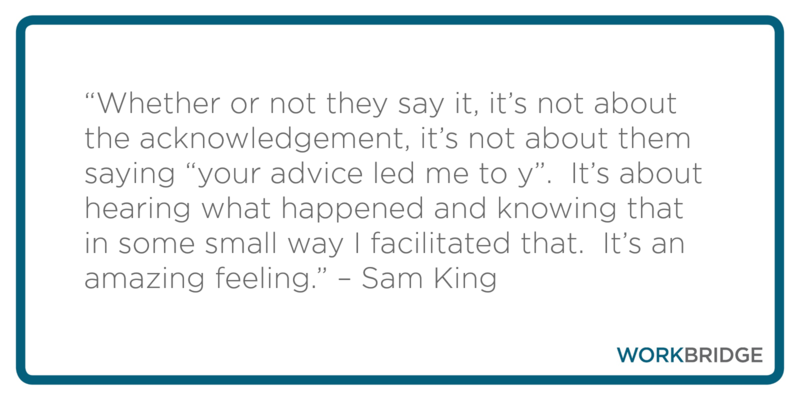 Mentoring provides an amazing feeling that hits you at the core of your heart and there is no other feeling like it. When you are mentoring someone, it allows you to discover the obstacles in your own game and what you can do to improve on yourself. Talking to someone about what they are doing or what they are going through also allows you to look at it from a different perspective. You might approach a similar situation in a new light. Furthermore, it gives you a chance to communicate a different learning experience in the future. A mentor is essentially a mirror of your own reflection and you learn what makes you feel good and what makes you frustrated in life. If you are approaching mentorship in the right way, you should be sharing equally in the benefits of the relationship, just as your mentee is. Mentoring someone not only makes a difference in someone's life, but takes you on your own journey of self-discovery. Take the time to mentor someone and you'll be surprised with what you learn about them as well as yourself. 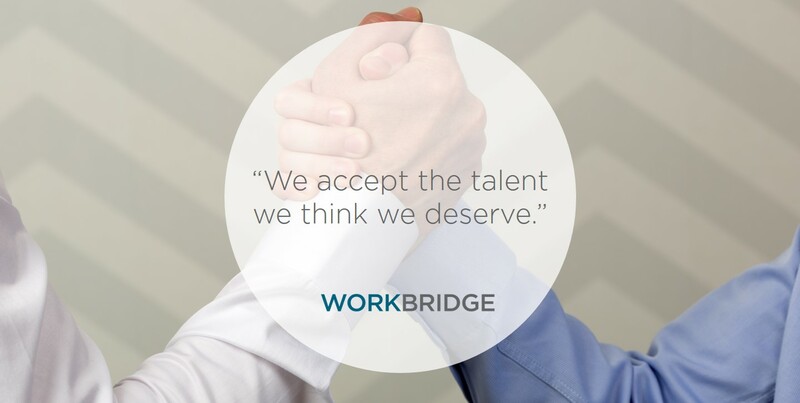 Sam King, Division Manager of Workbridge Associates New York, is a serial mentor for you professionals in business. When she signed up for a job in the tech industry, she wanted to experience what it was like from the other side: to mentor. 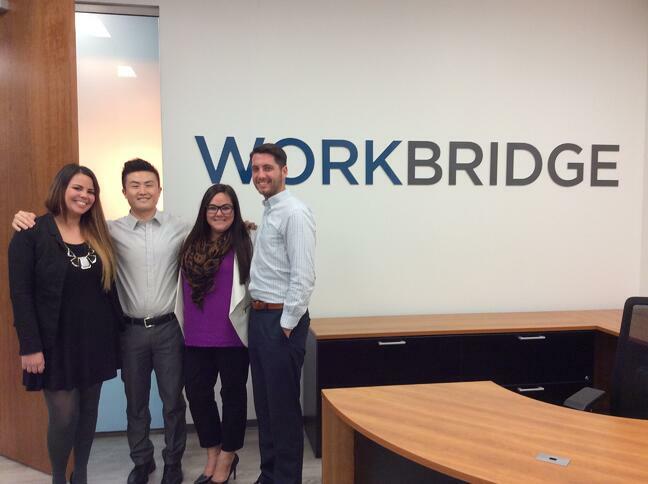 Since mentoring her first mentee, Sam has continued to be a mentor throughout her time at Workbridge Associates. She says that watching someone's growth and success will never get old and she continues to learn more about herself every day. 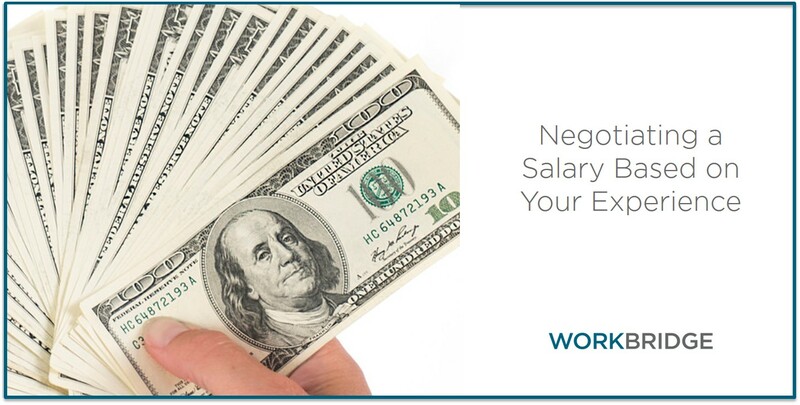 Work with Sam to find tech talent or the next step in your tech career.